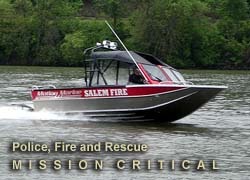 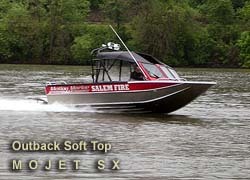 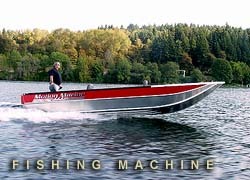 Shown below are all of Motion Marine boat models available. 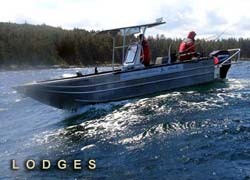 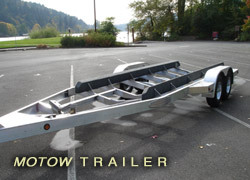 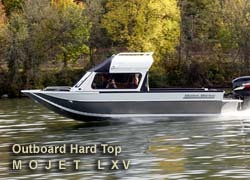 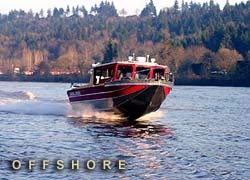 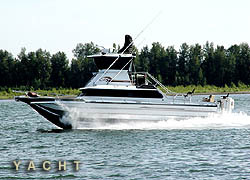 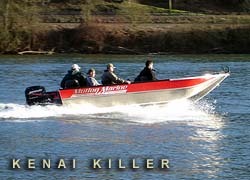 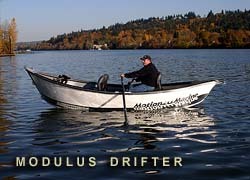 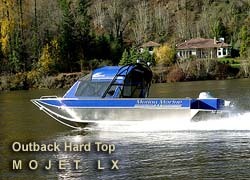 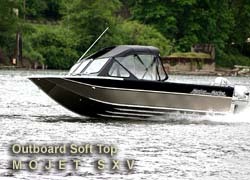 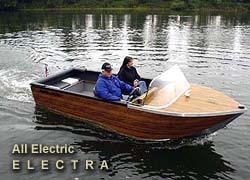 To see details about each model, click on the picture of the boat model in which you are interested. 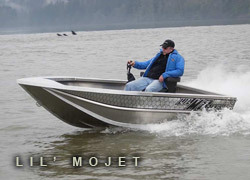 This quick guide is divided into two sections: STOCK MODELS and CUSTOM MODELS.